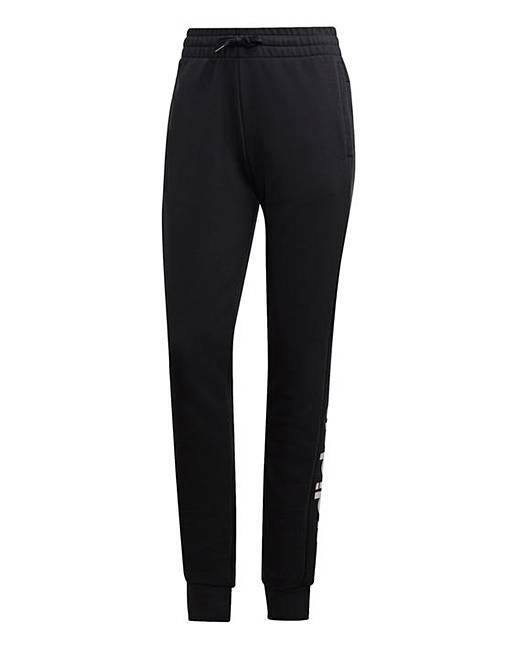 adidas Linear Pant is rated 5.0 out of 5 by 3. 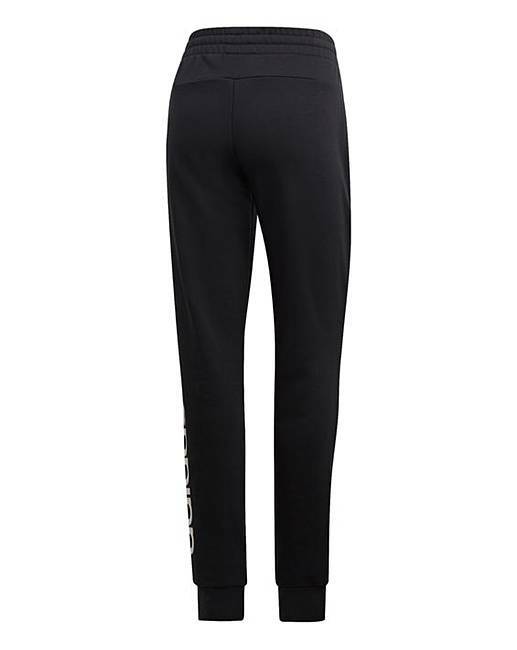 Go from the gym to city sidewalks in sporty style with these adidas linear pants. A slim fit and tapered legs create a flattering sleek look. These pants are made of cotton and recycled polyester French terry for a soft feel. 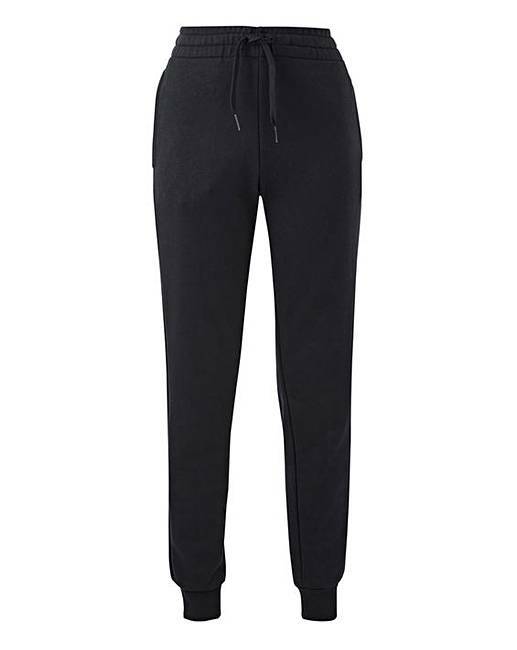 Rated 5 out of 5 by Teapot T from Great Joggers These Adidas jogging bottoms are great quality and very spacious and comfortable. I will definately order more. Rated 5 out of 5 by Kaz babe from So comfortable Bought these for myself lovely fabric good leg length I’m 5ft 8 .... fits comfy not tight but not baggy perfect !!! Wish you could get other colours?